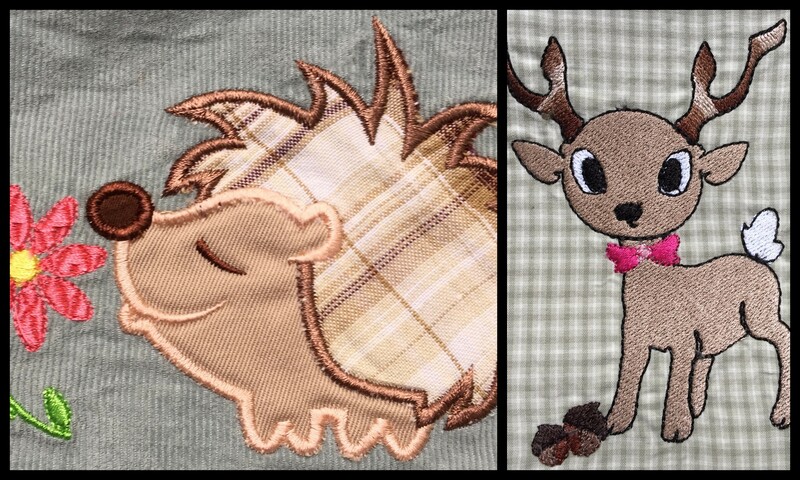 This entry was posted in Quilting/Sewing, Repurposing and tagged applique, baby, bear, bib, deer, embroidery, hedgehog, men's shirt, repurpose by monkeyneedle. Bookmark the permalink. Thank you! So glad you stopped by my blog. Those are fabulous! I love the hedgehog! So cute! 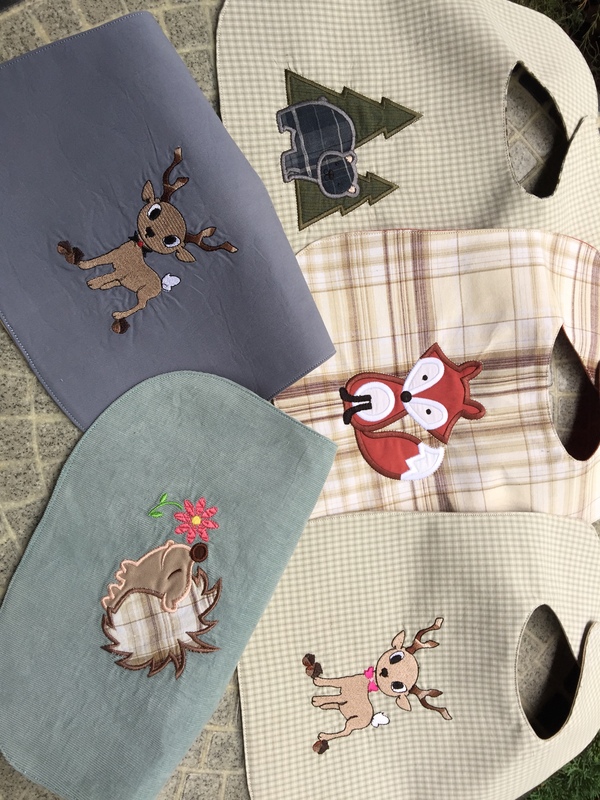 The deer is fantastic! They’re all wonderful. I’m not sure which one I like best. 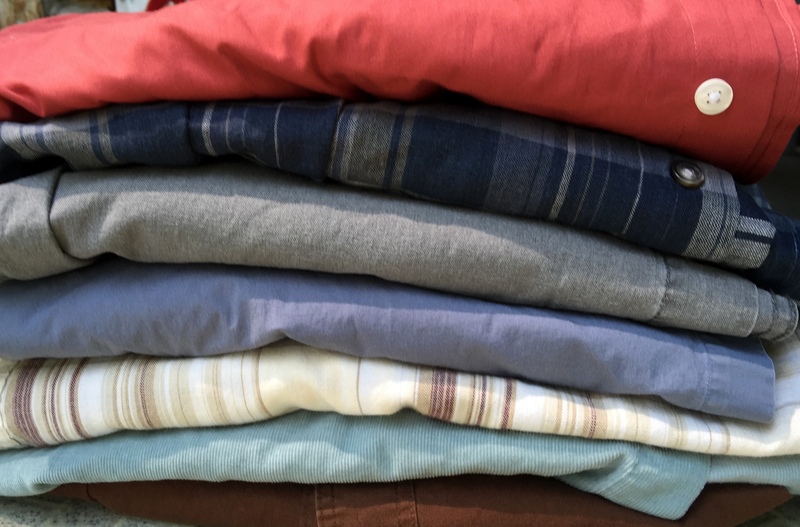 I have repurposed blue jeans, shirts, sheets, etc. into placemats, quilts, curtains, several different things. Placemats is an interesting use. I’ll have to think about that. Thanks for stopping by!